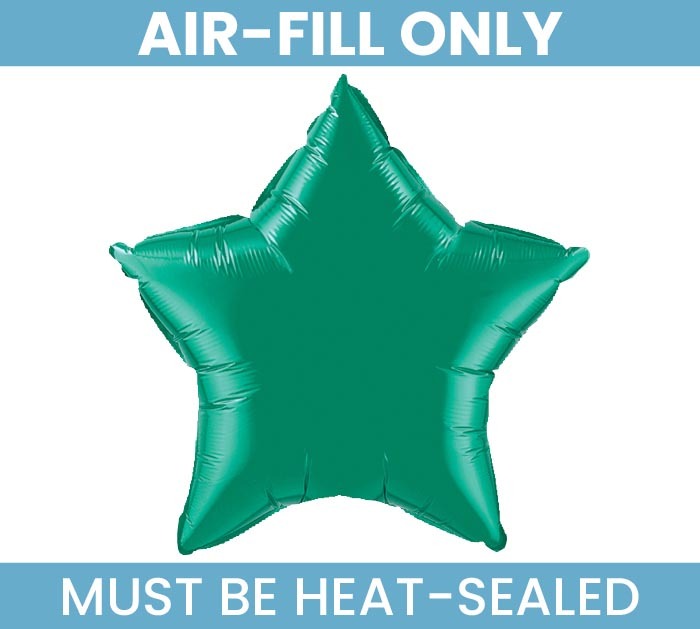 Solid emerald green star shaped 4" flat foil balloon. Flat balloon only. Must be air-filled and heat sealed. 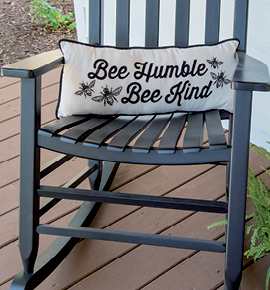 Requires cup & stick.